The Lounge is an experience. 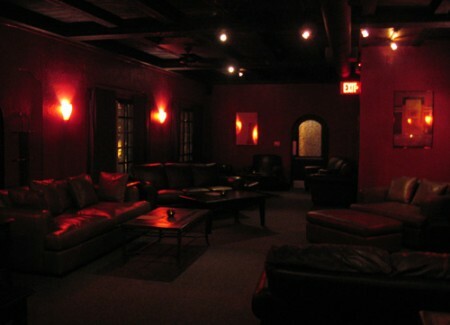 It’s a very comfortable atmosphere with dimly lit red lights and plush leather couches surrounding a unique fireplace. 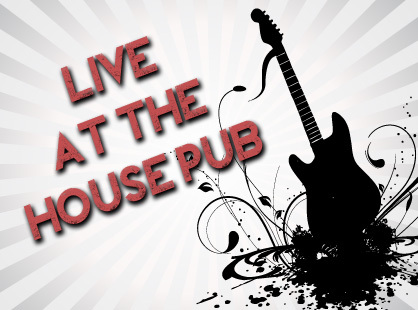 Every Thursday thru Saturday Live Music from mild to avant garde. Come chill with one of our 25 different martinis or vast selection of Scotches. Available for rentals! Use contact form for inquiries. 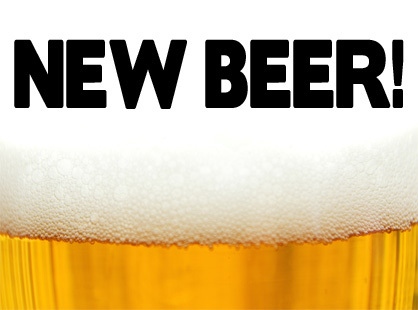 Copyright © 2013 The House Pub. All Rights Reserved.